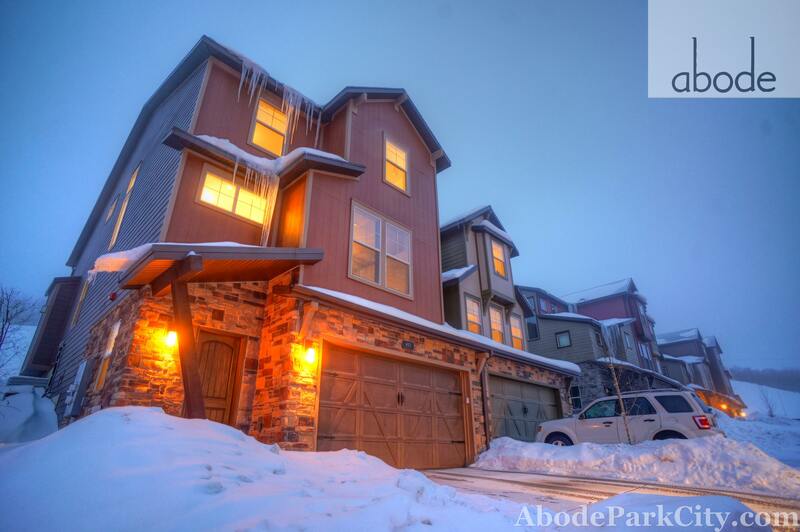 Abode on Abigail is a four bedroom villa located just ten minutes from Old Town Park City. Located in a quiet and friendly mountain community. The Retreat at Jordanelle includes a 4113 square foot clubhouse including a pool, hot tub, theater room, and exercise center. A 15 acre park adds to the surrounding beauty and opportunity to experience wildlife in the area. The spacious loft overlooking the fireplace in the two story great room is perfect . The gourmet kitchen features stainless steel appliances with gas range, granite tops, and large open floor plan. Extra large laundry room with folding area. The lower level walks out to a patio, close to the community park and club house.